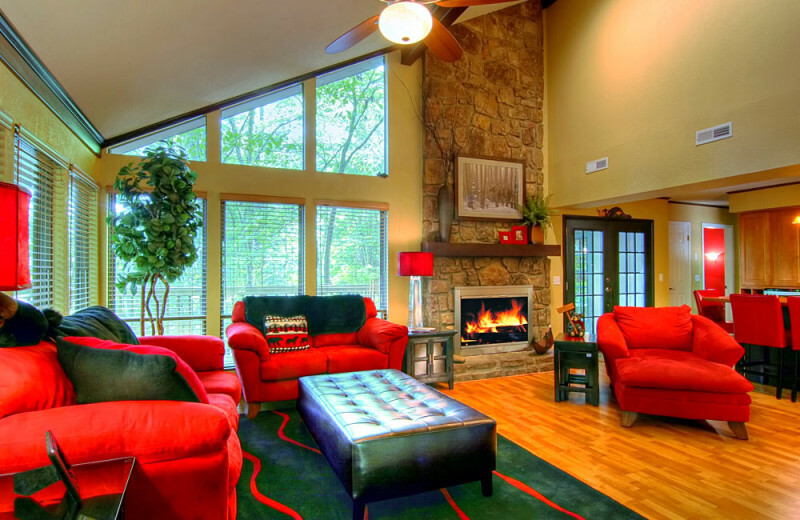 Find Your Convenient and Comfortable Smoky Mountains Vacation Today! 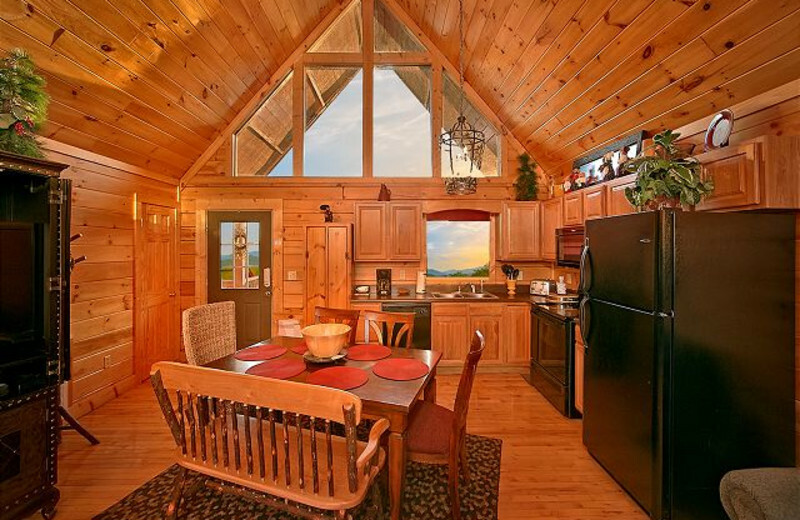 Luxury cabins in premier Smoky Mountain locations can be yours with Aunt Bug's Cabins Rentals. 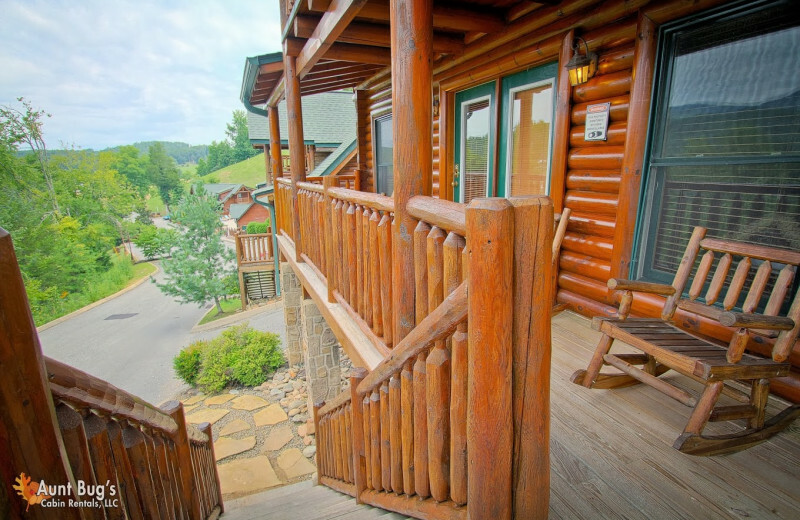 Just as you won't find more fun than Tennessee's Gatlinburg/Pigeon Forge and the Smoky Mountains, you also won't find better lodging and hospitality in the area than here. 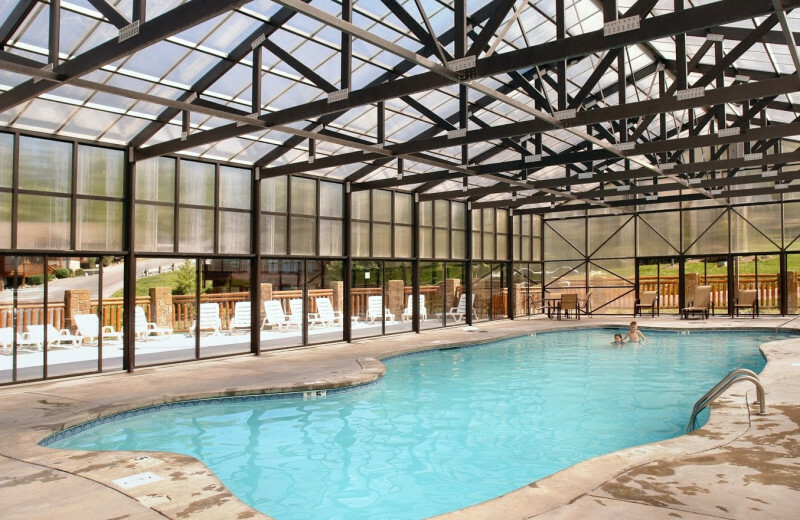 From economy cabins to lavish rentals with private indoor pools, Jacuzzis and even rock climbing walls -- they've got it all. 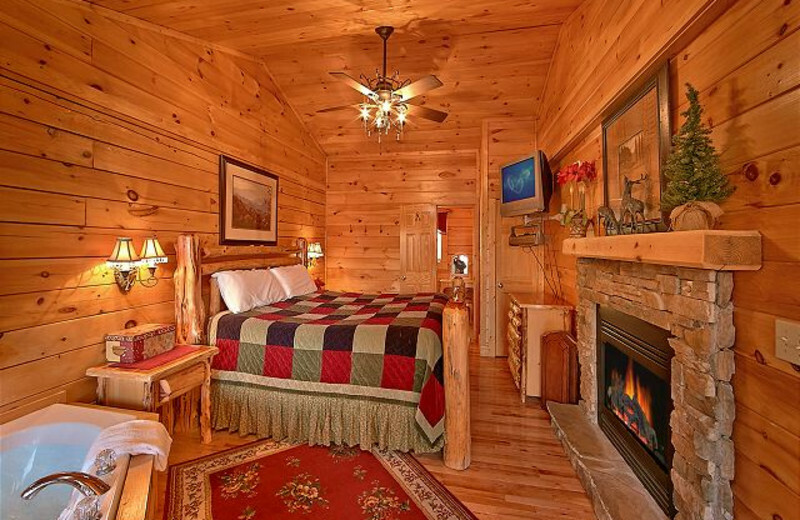 Each cabin boasts mountain views, fine furnishings and access to attractions like Smoky Mountain National Park, Dollywood, and Ripley's Aquarium. 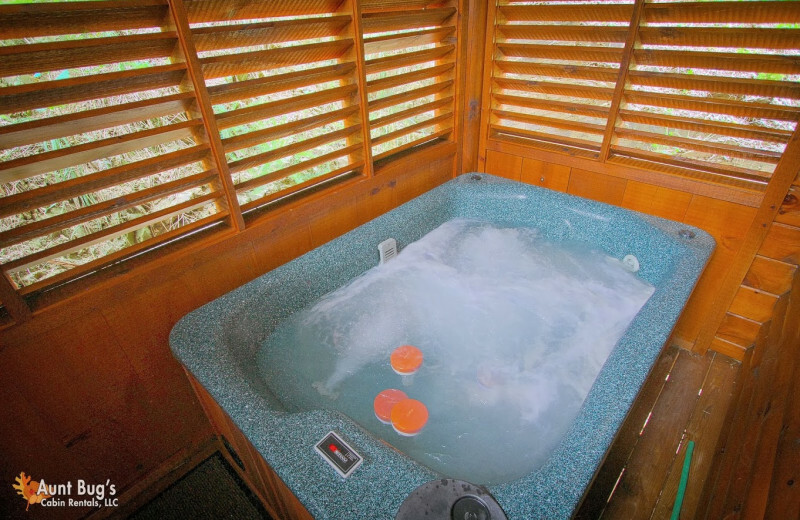 Whether you're planning a romantic retreat or a family reunions, Aunt Bug's has something special that fits all your needs and desires! 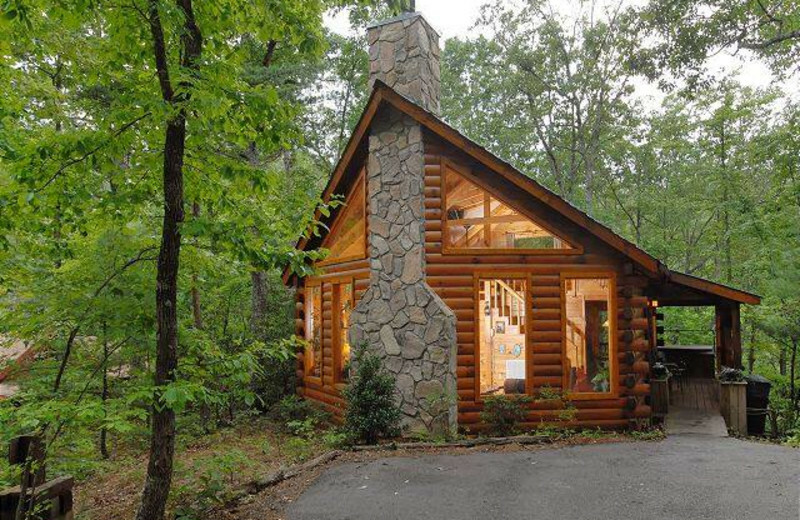 Choose a cabin that's just the right size for you and your family! 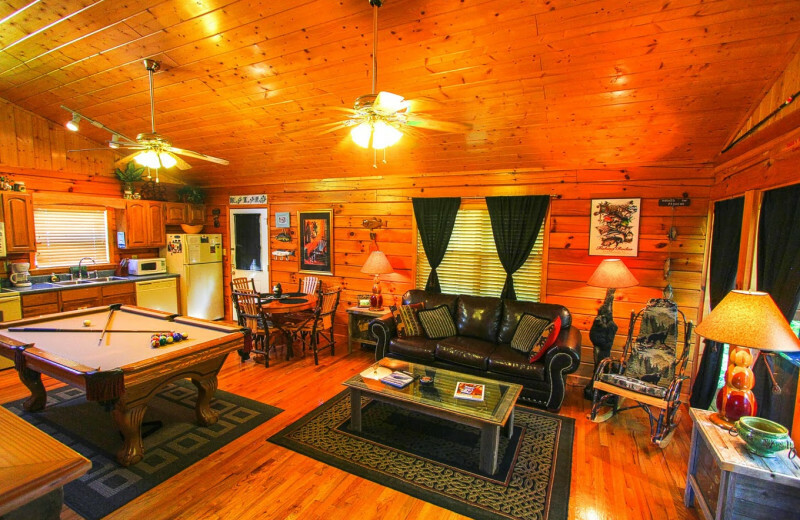 Aunt Bug's Cabin Rentals offers a wide range of comfortable and convenient Gatlinburg/Pigeon Forge accommodations that will make you feel right at home throughout your stay. 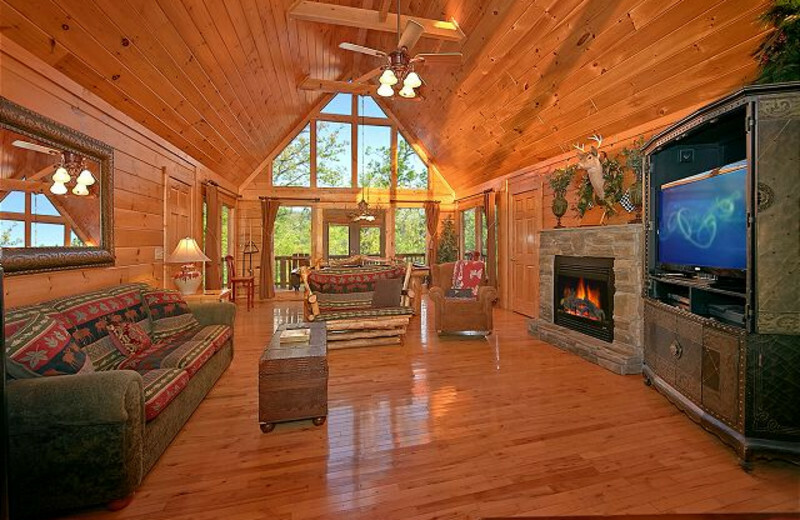 Enjoy amenities such as game rooms, full kitchens, and spacious decks with great views of the Smoky Mountains. 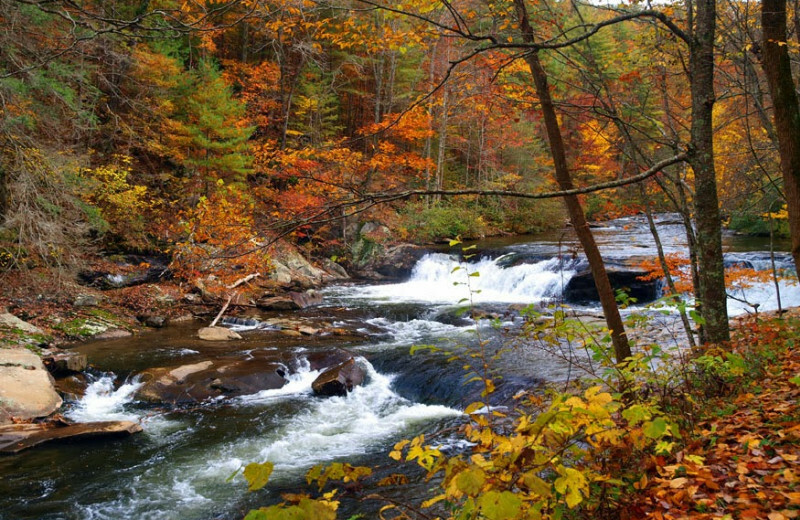 And when you're not relaxing indoors, head out to explore the Smoky Mountain National Park. The kids are sure to love the fun rides at Dollywood! 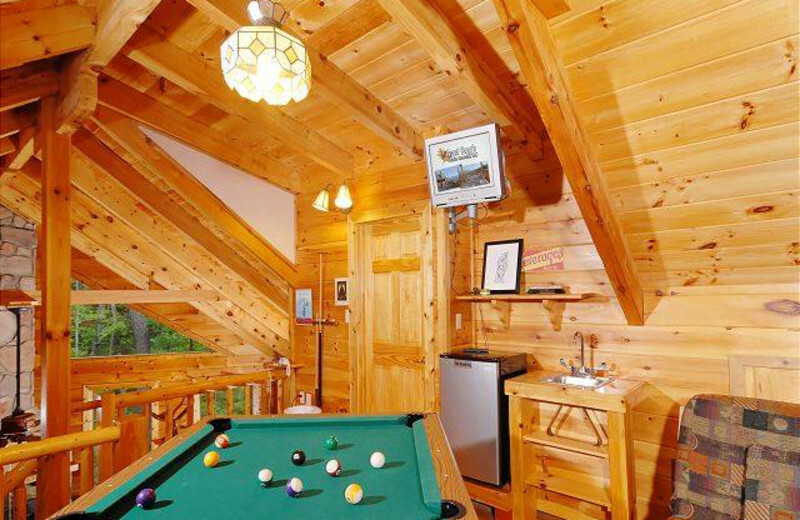 When you stay at Aunt Bug's Cabin Rentals in the Gatlinburg/Pigeon Forge area, take time to work on your golf game! Ask the friendly staff about local golf courses that will fit your needs. 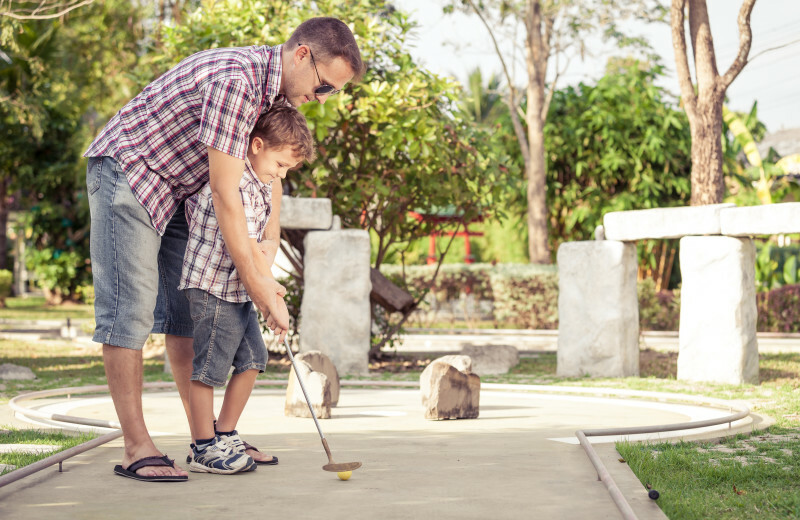 Pack up your clubs and hit the links on a memorable vacation; there's something here for all levels to enjoy! 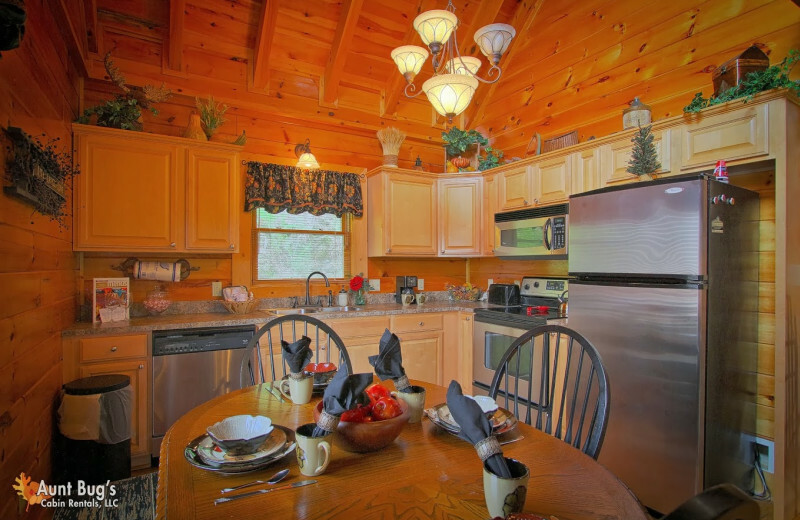 Aunt Bug's Cabin Rentals features an assortment of spacious accommodations in the Gatlinburg/Pigeon Forge area that are perfect for your next family reunion. 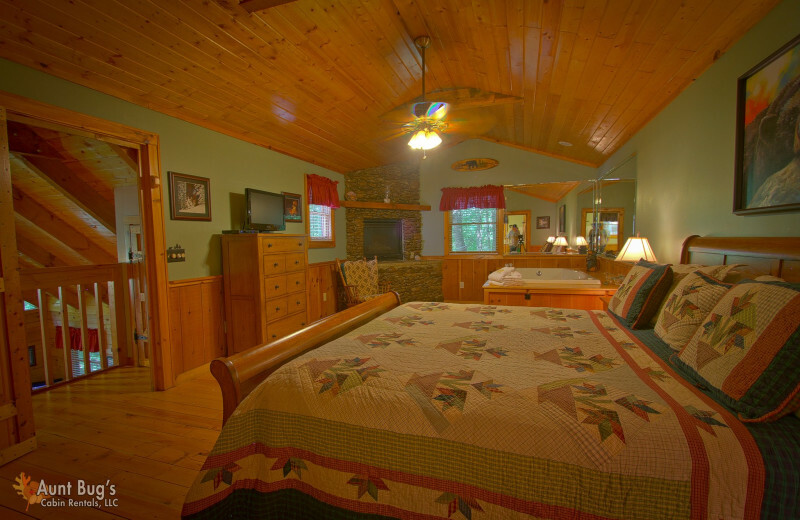 They offer plenty of accommodations with up to eight bedrooms so everyone can rest and reconnect comfortably. 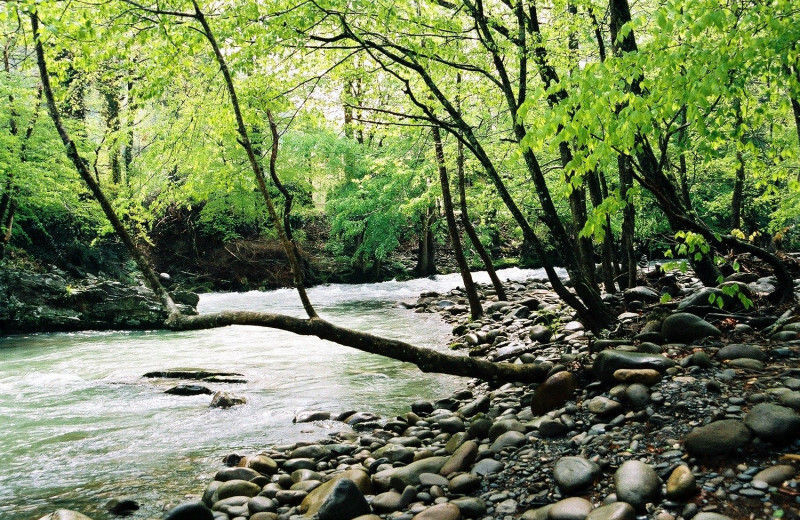 Spend a day together hiking through the Smoky Mountain National Park, or visit Ripley's Aquarium. You can even catch a show at Country Tonite Theatre! With so much to do, you'll have to plan a second reunion to experience it all! 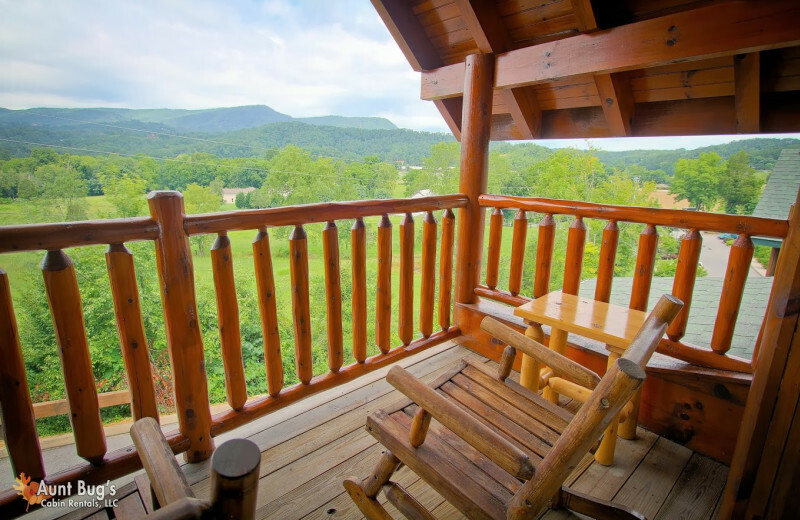 With the majestic peaks of the Smoky Mountains all around, a stay with Aunt Bug's Cabin Rentals is as close to nature as you can get. Your spacious accommodation offers stunning views and a convenient location to all kinds of outdoor recreation. 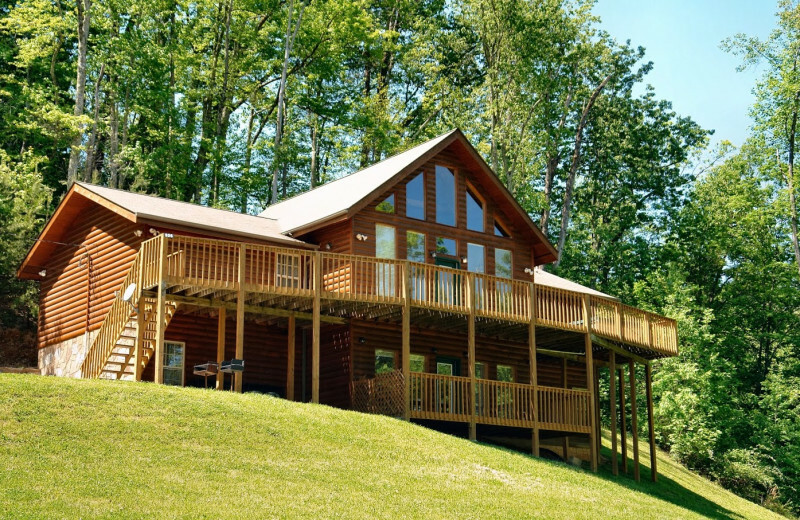 Experience the thrill of whitewater rafting down the Pigeon River, hike through the mountain trails, or simply unwind on your cozy deck as you bask in your surroundings. 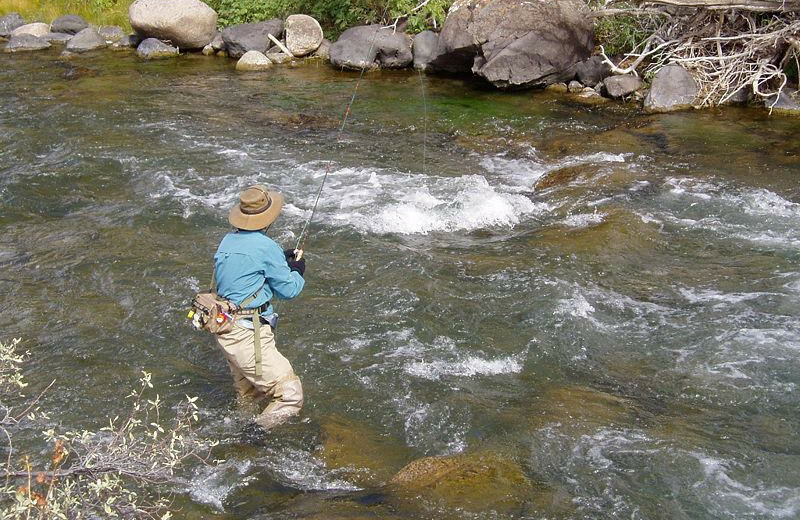 The Gatlinburg/Pigeon Forge area of Tennessee is full of fishing opportunities. 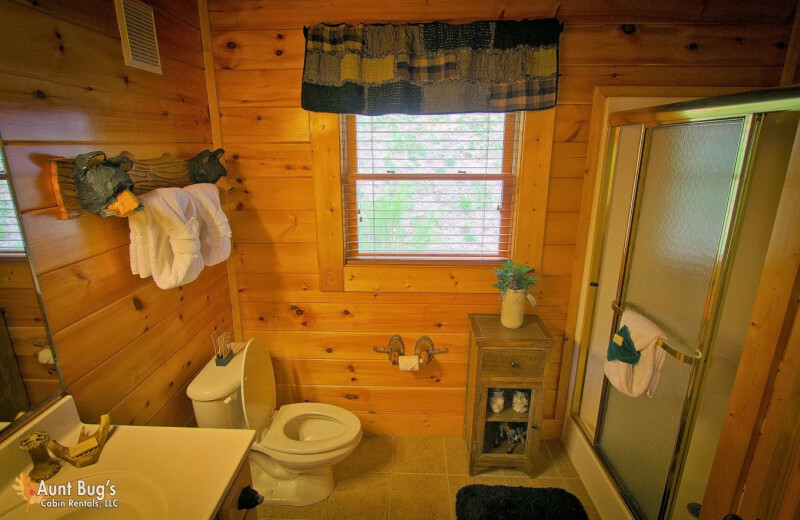 When you stay at Aunt Bug's Cabin Rentals, you'll be close to all of them! 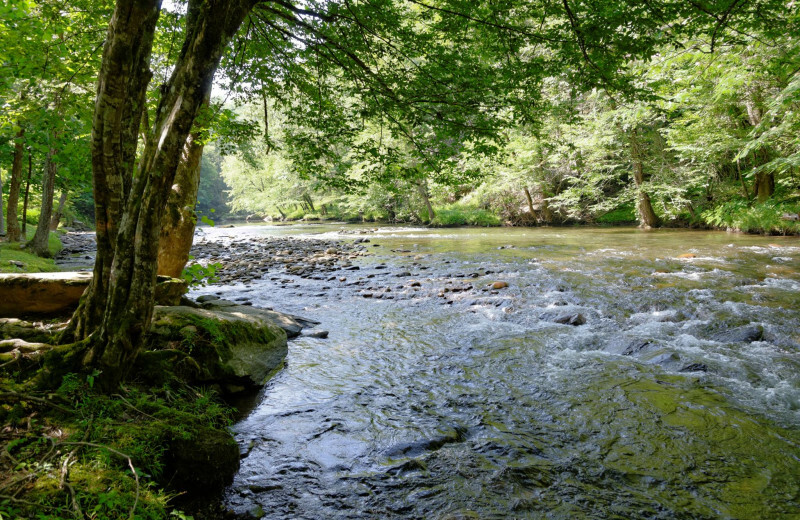 Head to Pigeon River or Smoky Mountain National Park for a truly memorable vacation. 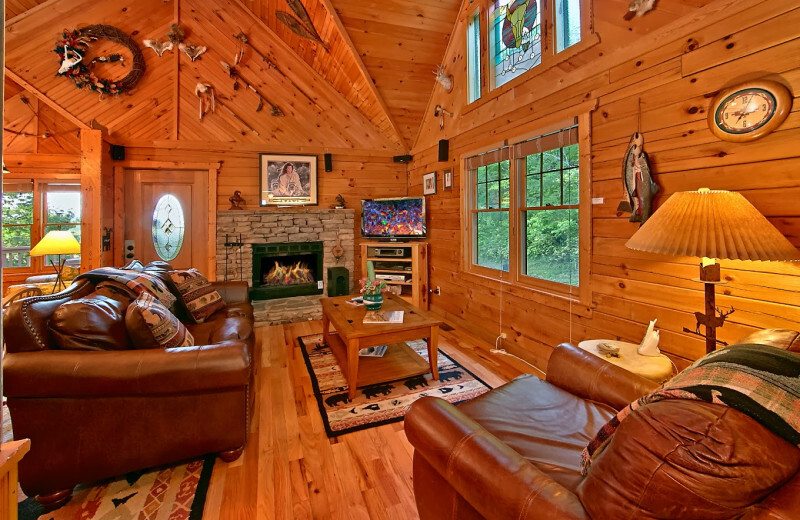 Cast your reel on a memorable vacation today and head to Tennessee! 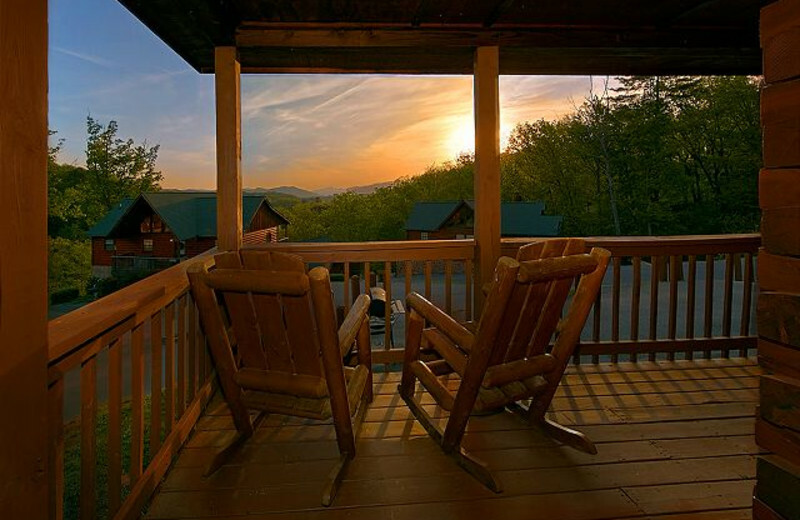 The beautiful Smoky Mountains will serve as the perfect backdrop for your romantic getaway. 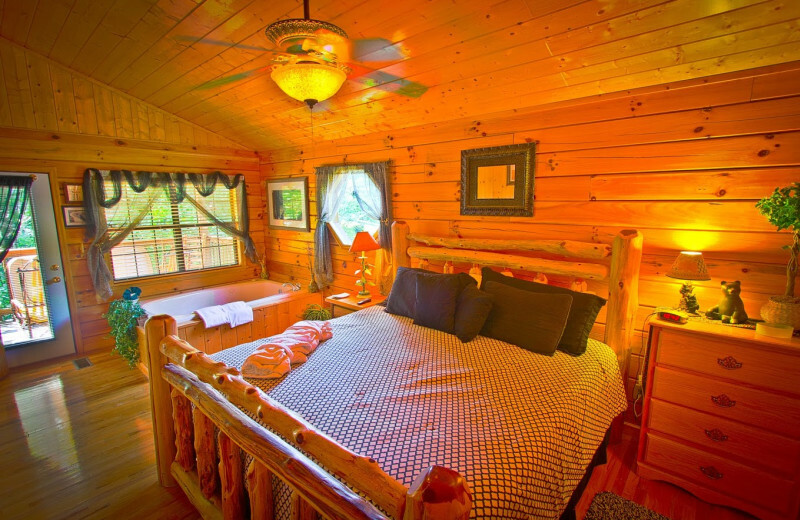 With Aunt Bug's Cabin Rentals, you're sure to find just the right accommodation for you and your sweetheart. 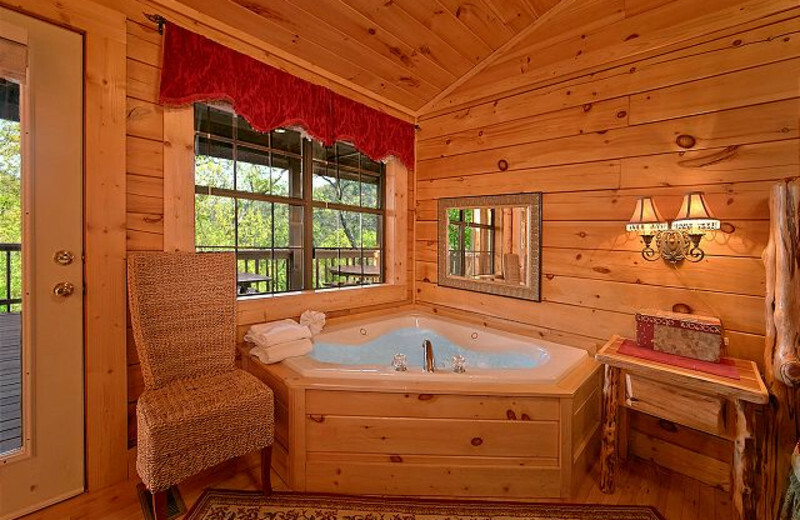 Stay in a cozy one-bedroom cabin and enjoy wonderful mountain views, pool access and more. 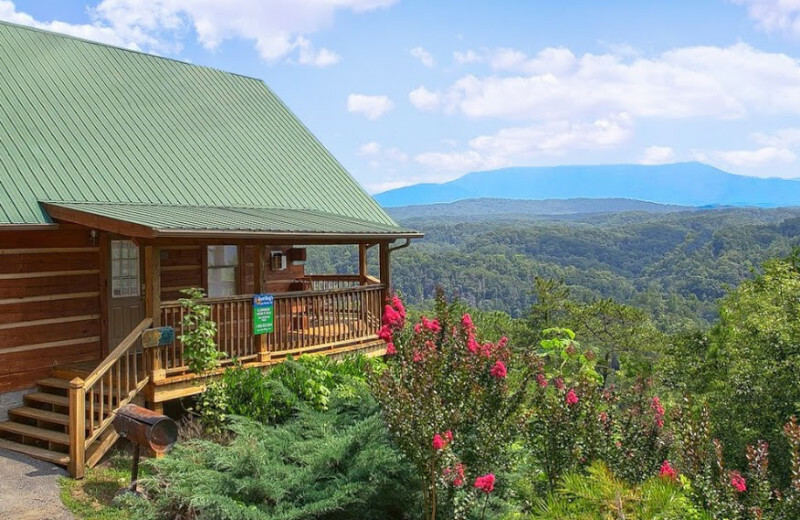 Spend a day in Gatlinburg/Pigeon Forge and visit the many shops and restaurants, or take things up a notch with an adventurous trip through Smoky Mountain National Park. 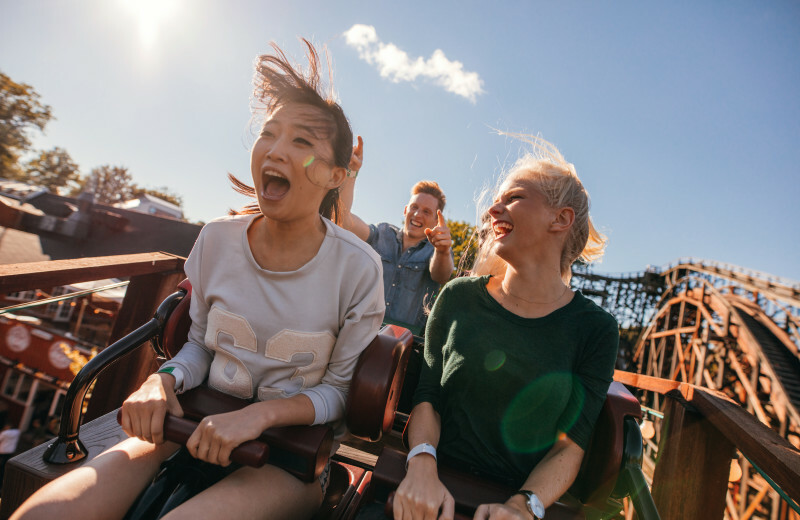 You can even head to Dollywood for thrilling rides and fun entertainment! 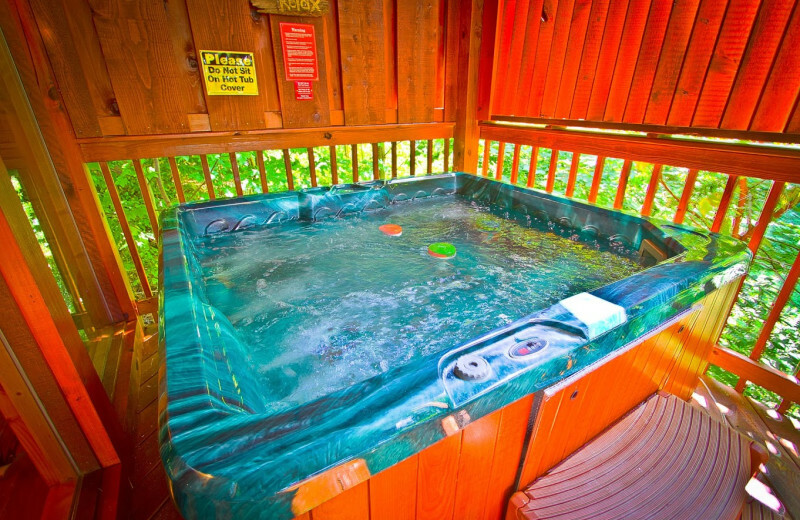 However you choose to spend your vacation, Aunt Bug's makes it easy to indulge in quality time with your loved one. 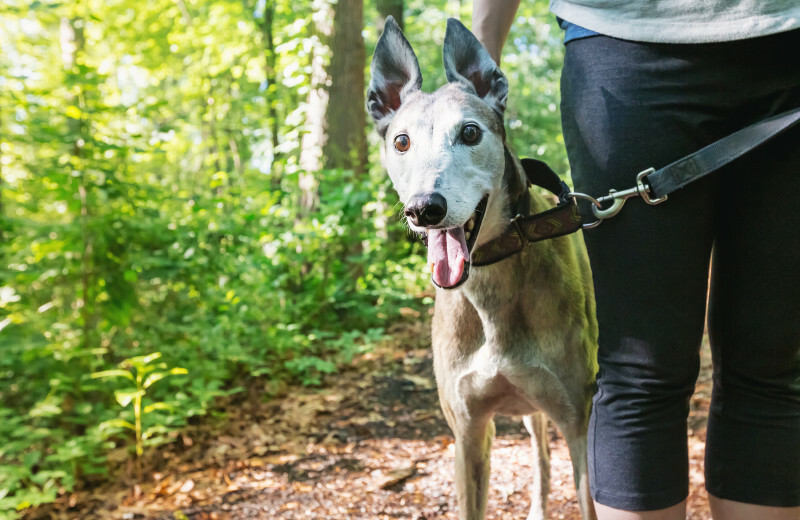 Don't worry about leaving your favorite pet behind at home on your Smoky Mountain vacation. 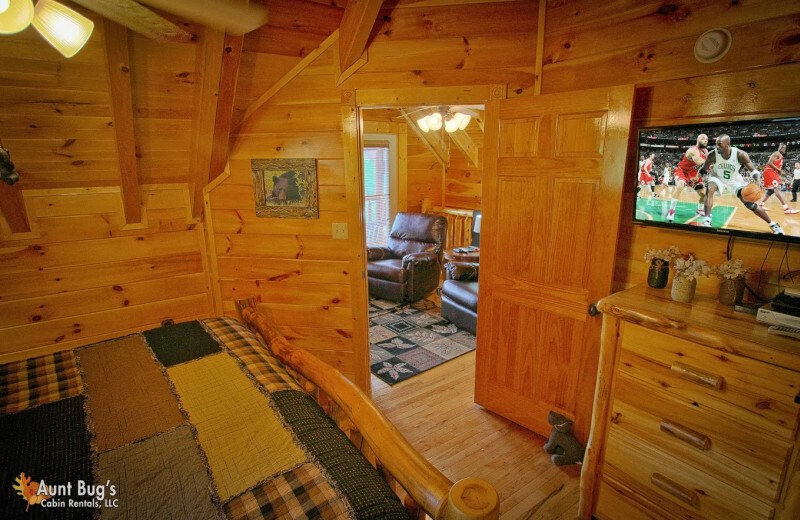 Aunt Bug's Cabin Rentals features some pet-friendly accommodations so you can bring every member of the family along for the ride! 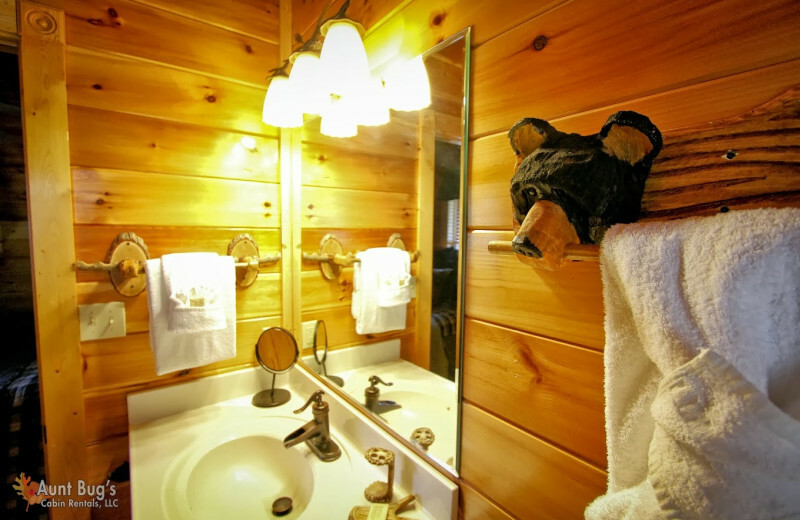 Contact the property for more details regarding their pet-friendly accommodations. 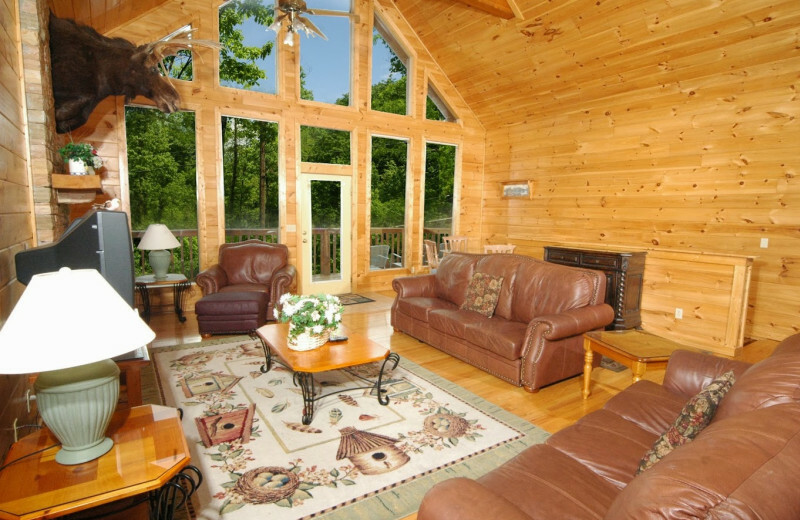 Experience a completely comfortable and luxury stay in the heart of the Smoky Mountains with Aunt Bug's Cabin Rentals! Choose from an extensive list of spacious accommodations that feature one, two, and three or more bedrooms, private baths, full kitchens, and much more. 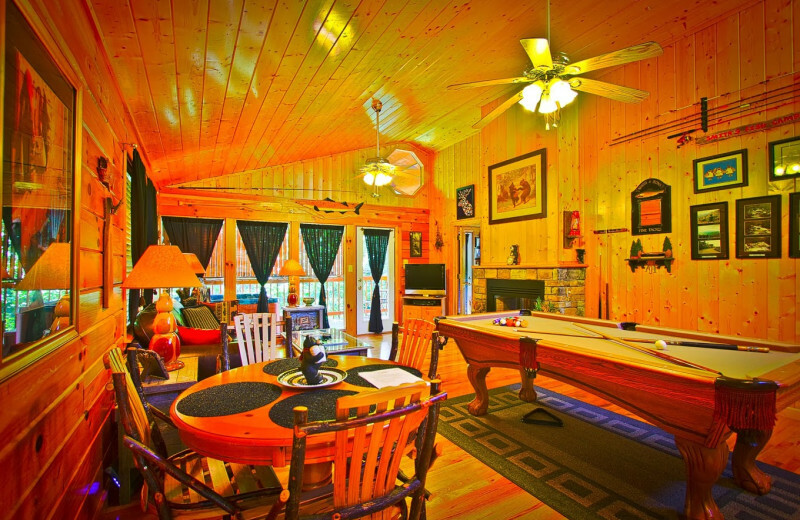 You can choose a getaway that offers a game room, pool access, and even accommodations that are pet-friendly. 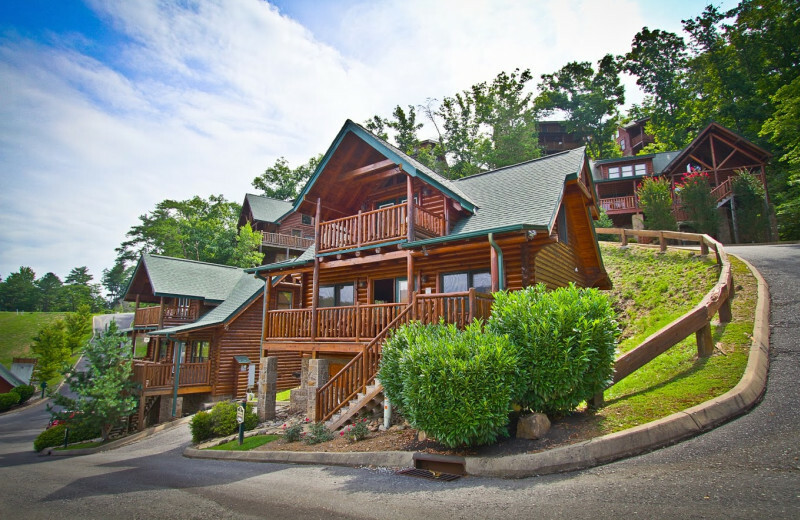 And Aunt Bug's rentals put you just minutes away from the Gatlinburg/Pigeon Forge area where you'll find plenty of activities and attractions to stay busy! 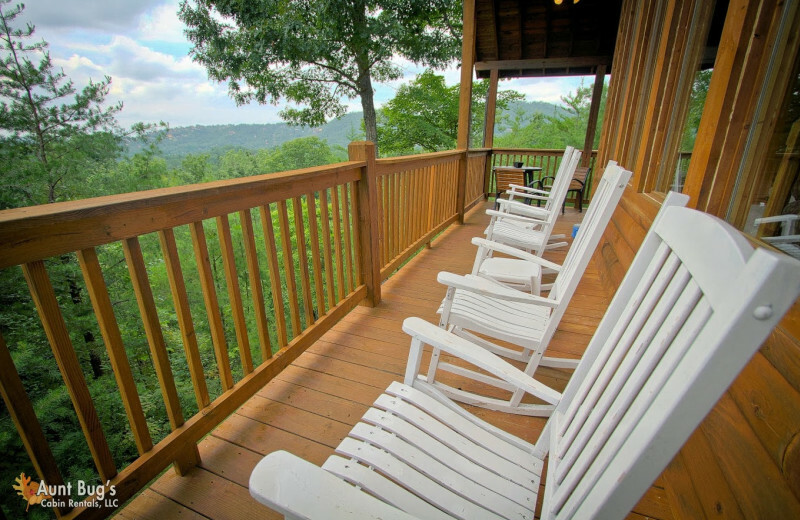 With the beautiful Smoky Mountains as your backdrop, a stay with Aunt Bug's Cabin Rentals offers you a place where you can truly getaway. 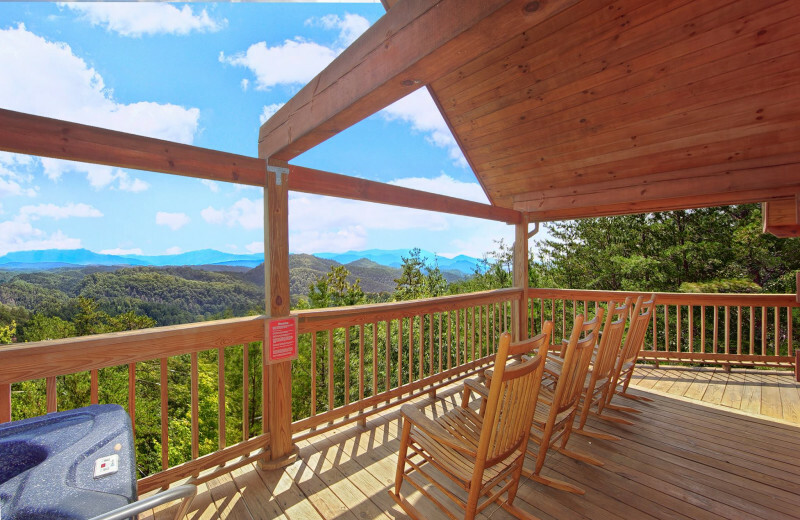 Breathe in the fresh, natural air and take in the views from your private deck! 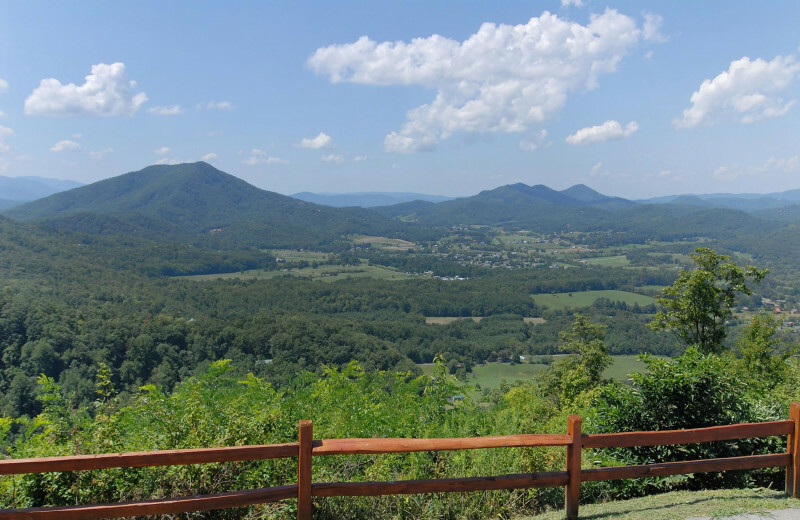 When you're ready for some adventure, visit Smoky Mountain National Park for a day of hiking, wildlife viewing and much more. 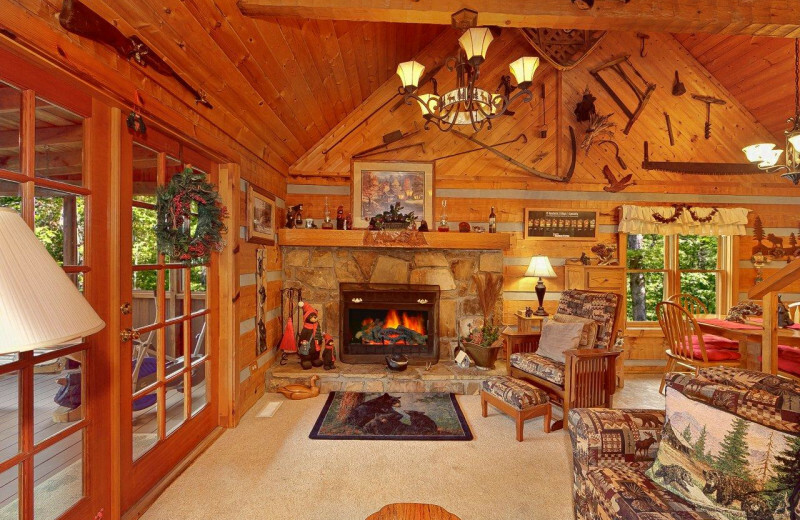 For the ideal mountain escape, there's no place better than this! 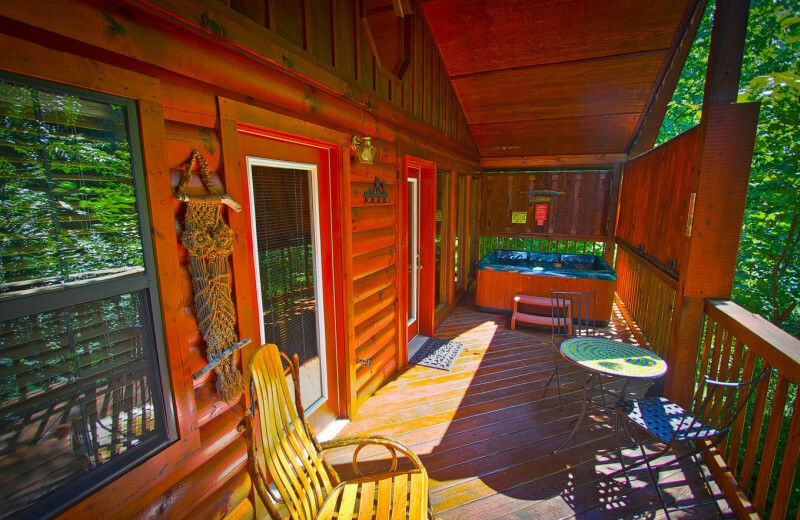 Aunt Bug's Cabin Rentals in Gatlinburg are close to a number of different lakes! 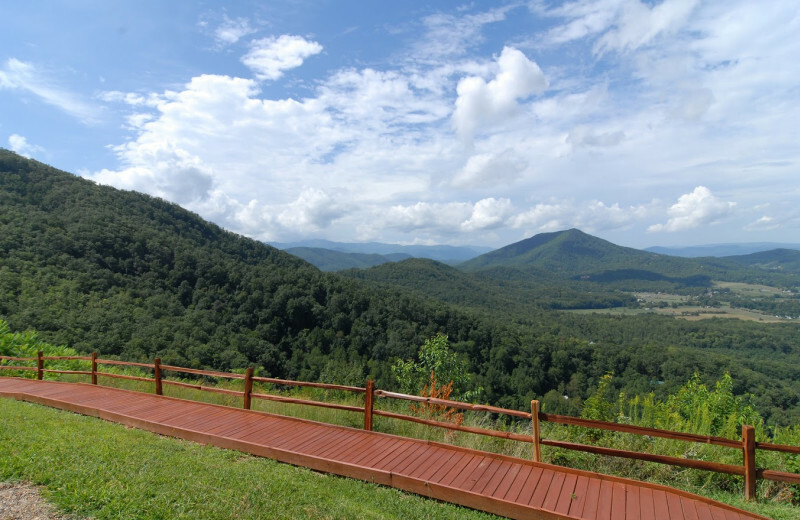 Head to Smoky Mountain National Park for a number of different lakes with spectacular views. Ask the friendly staff to help you find exactly what you're looking for. 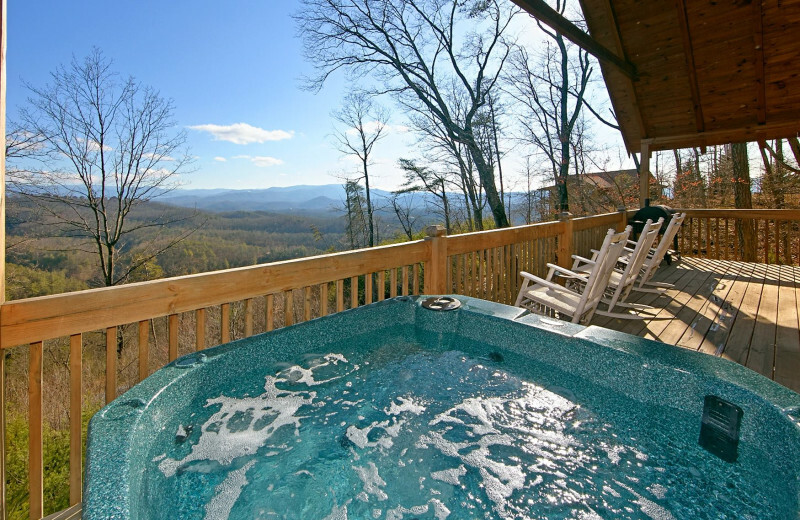 Get ready for the vacation of a lifetime in Tennessee! 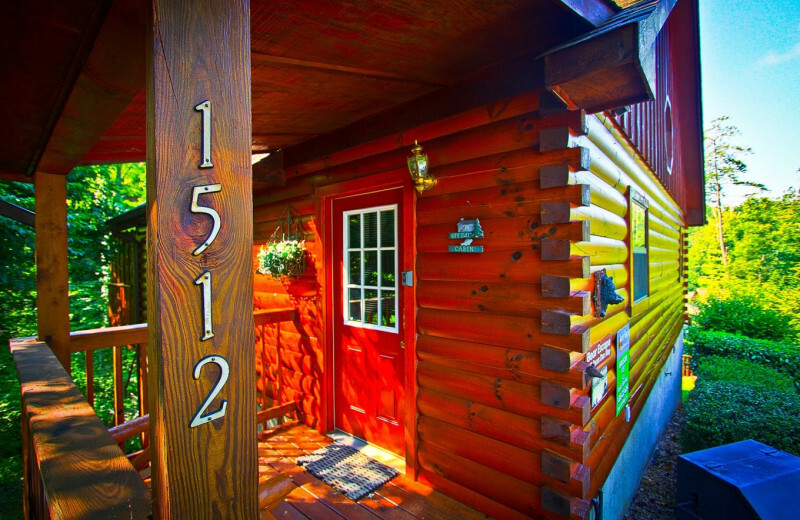 The adventurous newlyweds will love a honeymoon vacation with Aunt Bug's Cabin Rentals. 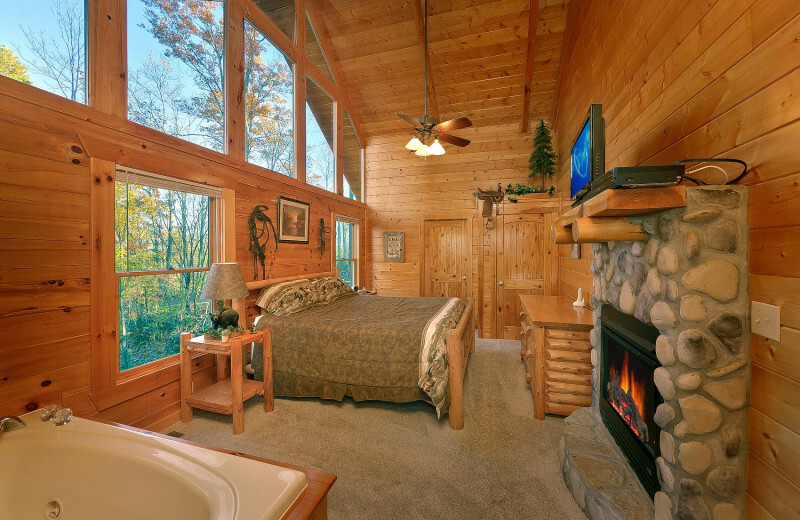 Here, you can choose your own private accommodation that puts you in the heart of the breathtaking Smoky Mountains. After the excitement of your wedding, there's nothing better than letting the refreshing mountain air unwind you and your sweetheart. 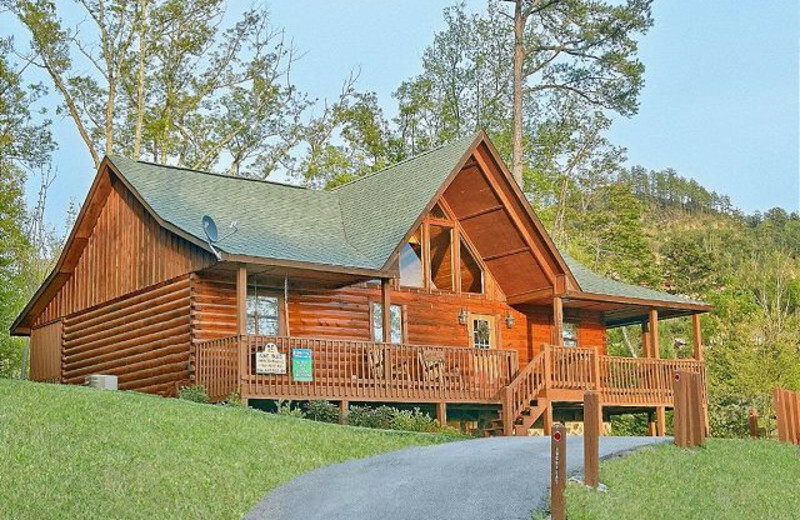 Explore the area on a hiking trip, or spend a day at nearby Dollywood! There's plenty of things to do to make your honeymoon unforgettable! 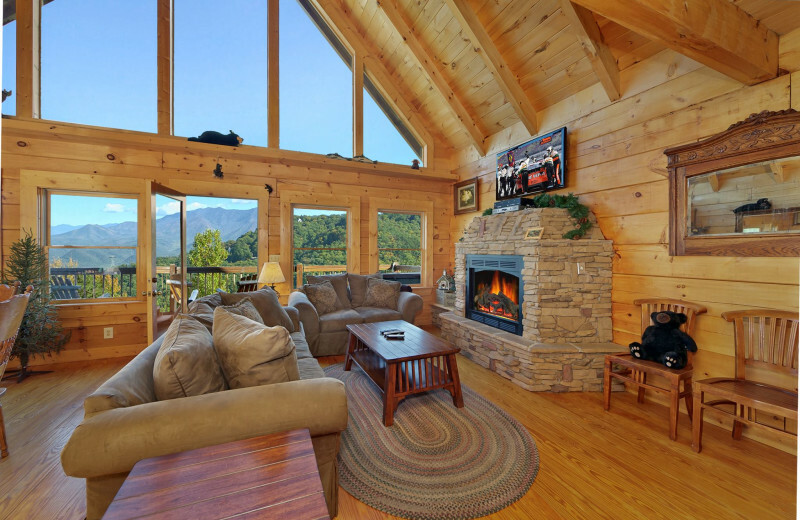 Aunt Bug's Cabin Rentals offers an incredible range of comfortable and convenient Gatlinburg/Pigeon Forge accommodations. Choose from one-, two-, three- or more bedroom rentals, each offering their own unique touches to make your stay as stress-free as possible. 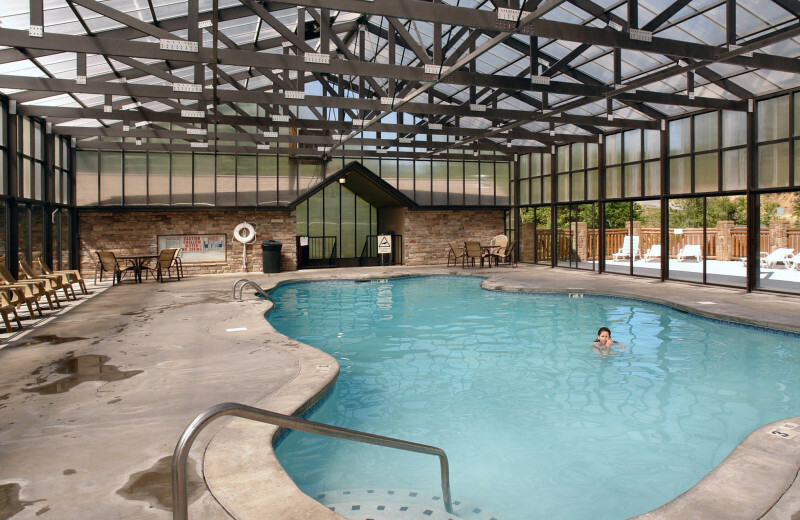 Their accommodations feature amenities such as game rooms, pool access and some are even pet-friendly! 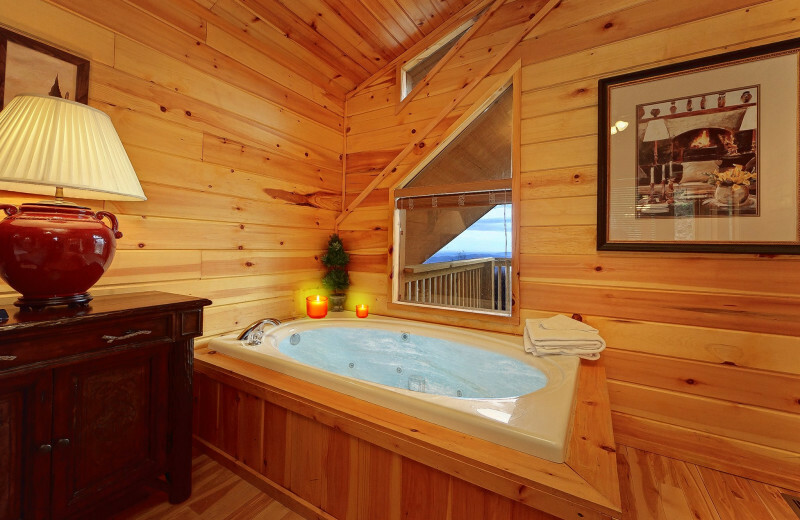 For a truly special holiday vacation, treat yourself to a vacation to the Gatlinburg/Pigeon Forge area! 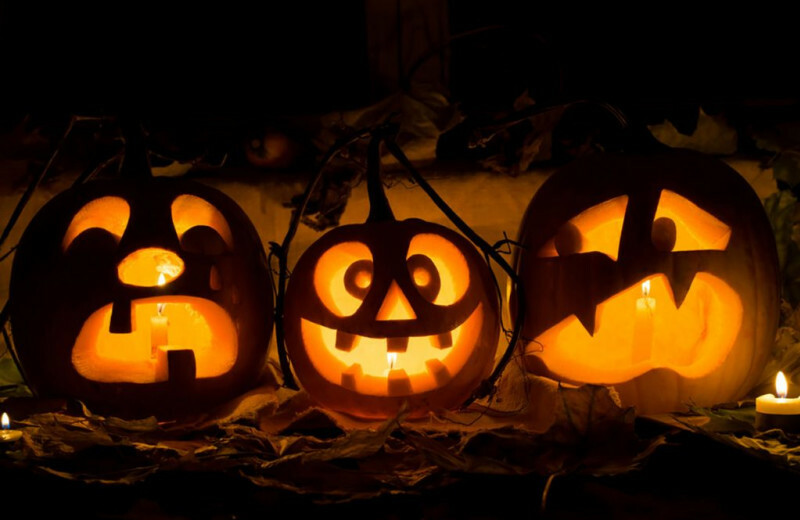 For Halloween, head to Dollywood and during the long summer weekends, head to Smoky Mountain National Forest! 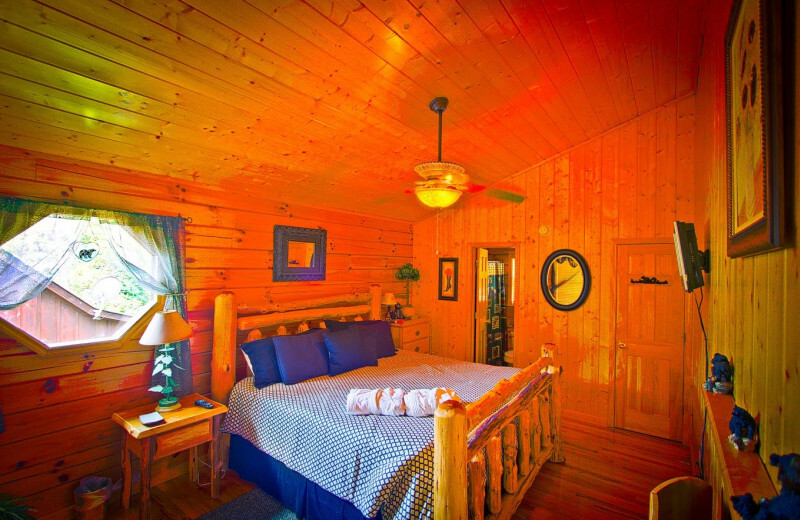 Aunt Bug's Cabin Rentals provide the perfect accommodations for any upcoming holiday vacation. Book your vacation today! 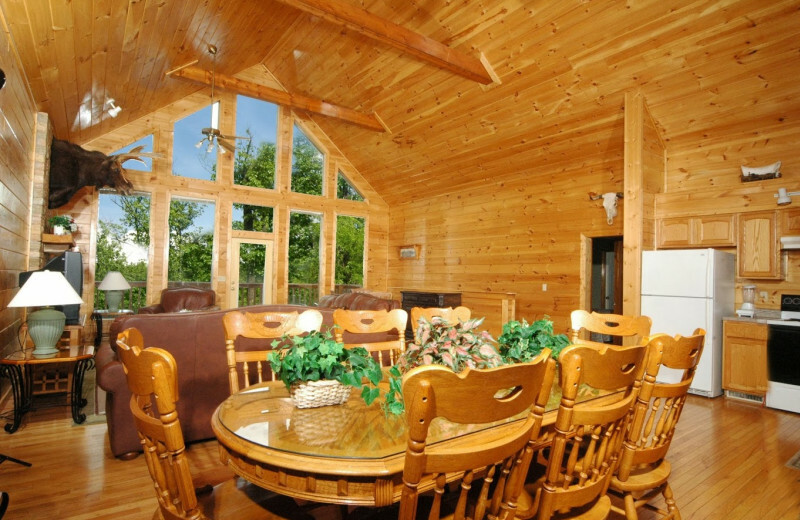 This property is ranked number 17 on Top Gatlinburg Cabin Rentals. Read about it here.